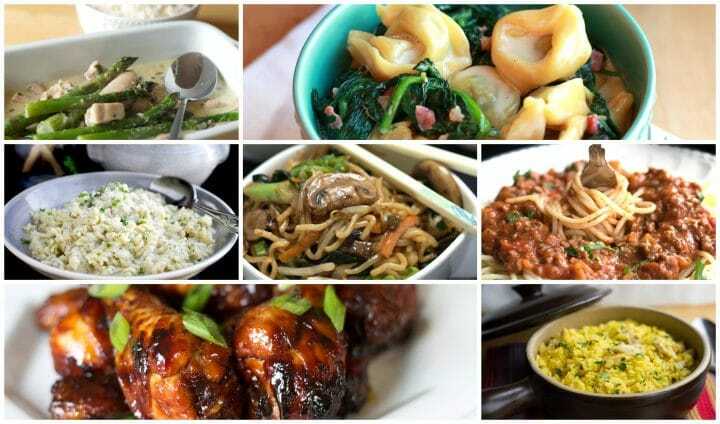 10 Quick & Easy Recipes – Perfect For Weeknight Dinners. These dishes come together in 35 minutes or less, making it easy to get dinner on the table during busy weekdays. We all have trouble finding the time to make a home-cooked meal on busy nights, but these recipes are ready in minutes to please the whole family on those hectic days. This recipe is a simple one pot dish that is packed full of flavor and ready in just 25 minutes. Get the recipe here. 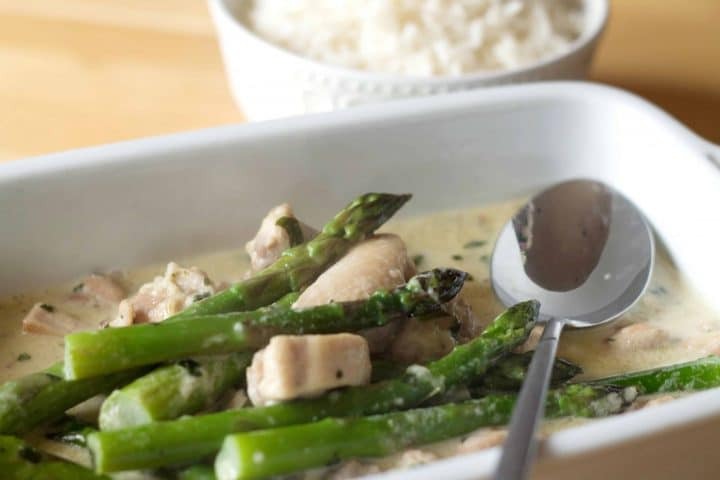 This luxurious recipe makes a light, low calorie dish with a silky cream sauce that will make you feel like you’re indulging without the added guilt. The best part is that it’s ready in about 20 minutes! Get the recipe here. This recipe is a simple, healthy dish that’s delicious even to people who say they don’t like cauliflower. 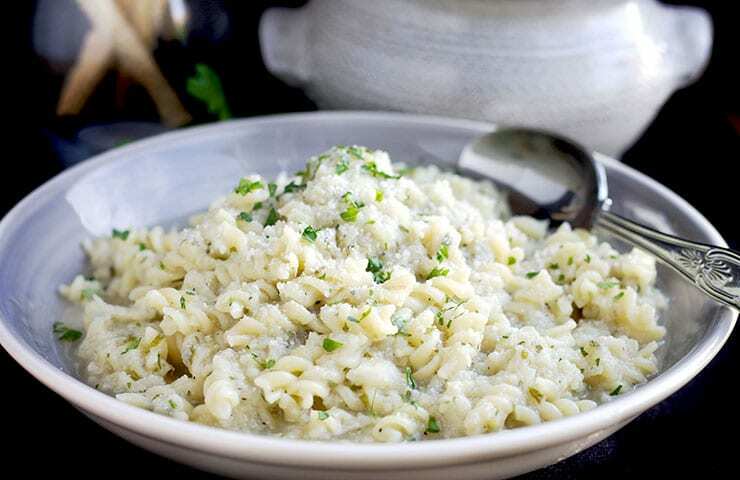 Serve it up with plenty of grated Parmesan cheese for a fabulous, quick and easy dinner that’s ready in just 30 minutes. Get the recipe here. 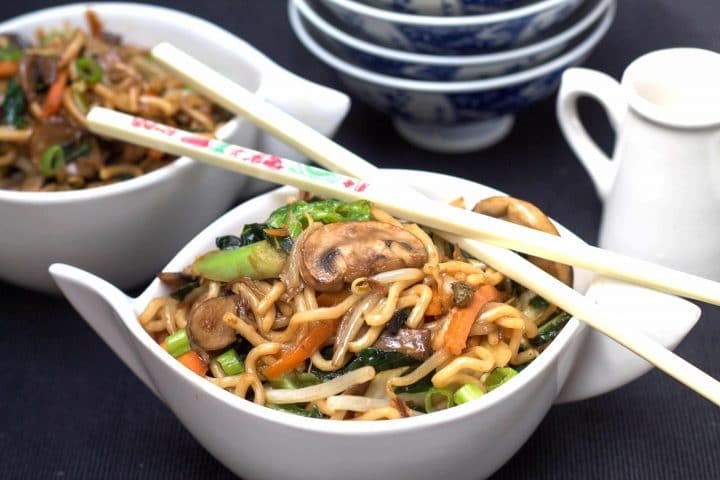 This recipe is the perfect example of how you make your own delicious, healthy and fresh Chinese meal right in your own kitchen. Best part is that it’s ready in just 15 minutes! Get the recipe here. 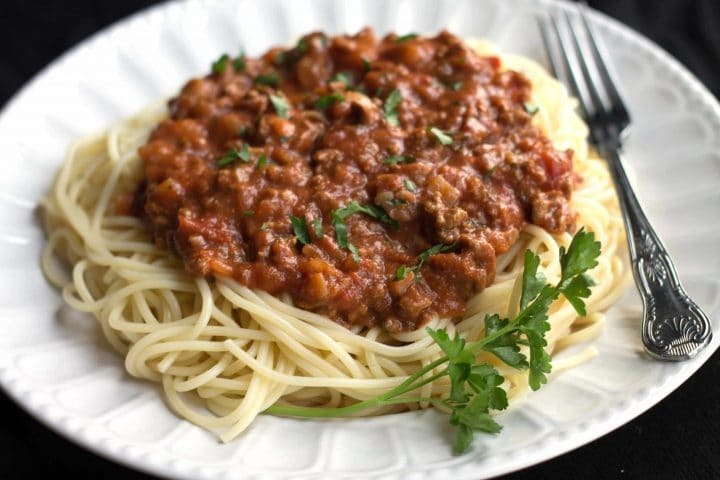 This fast-track recipe for meat sauce is bursting with flavor and cooks in just 30 minutes! Get the recipe here. 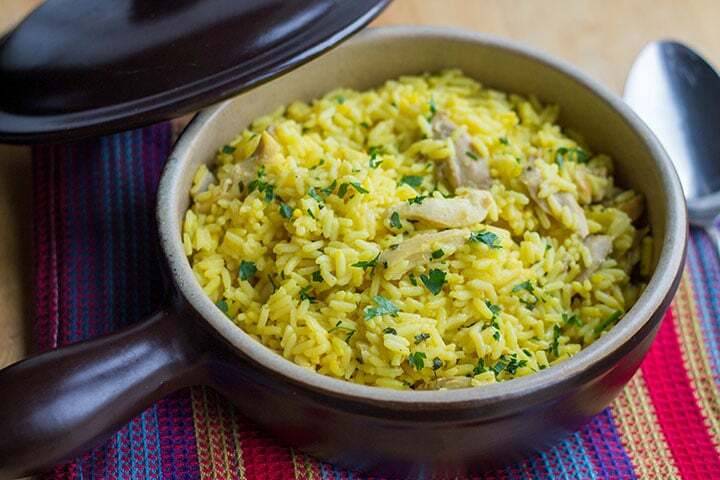 This recipe is great for when you crave the taste of the med, but don’t have all day to cook. 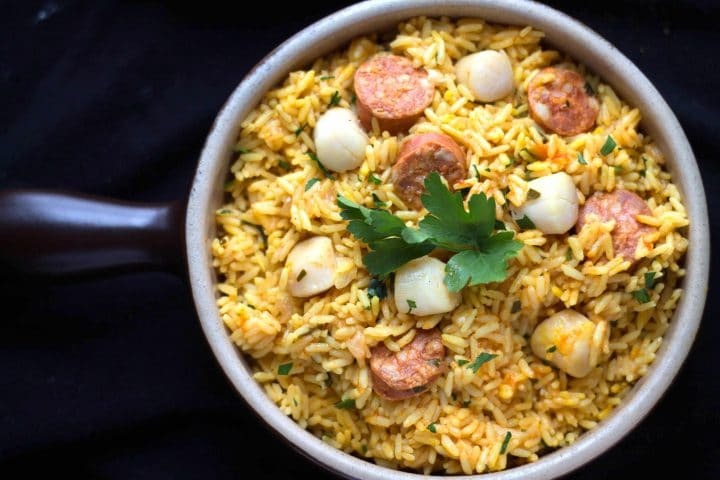 This divine cheat’s paella is ready in 30 minutes. Get the recipe here. This popular recipe is ready in just 20 minutes. Get the recipe here. 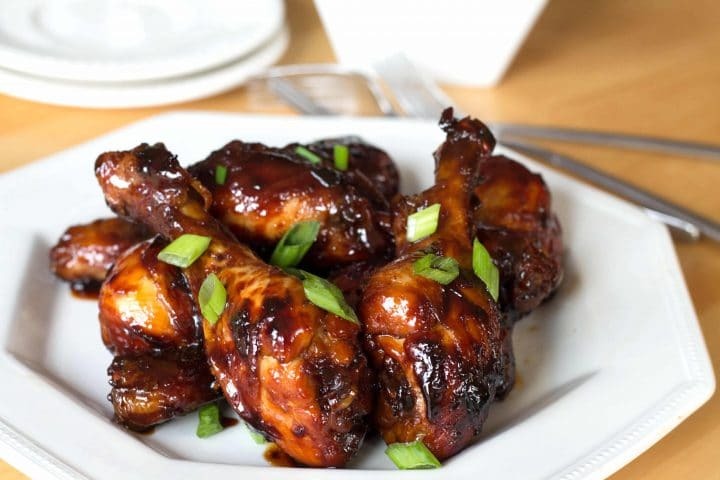 This recipe makes deliciously sticky, Chinese chicken with a honey soy glaze that everyone will love. It’s ready in just over 30 minutes. Get the recipe here. 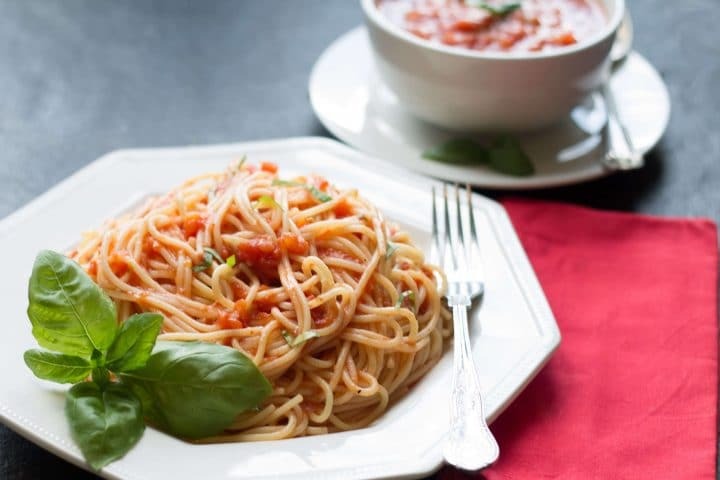 Save time with this Quick & Easy Tomato Basil Pasta Sauce that’s tasty and great with pasta, meat or fish! It’s ready in just 15 minutes! Get the recipe here. 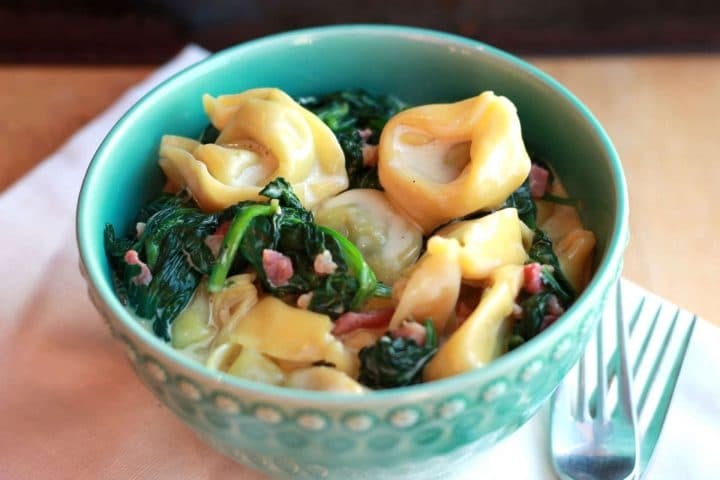 This recipe may look complicated, but it really is easy to throw together! It’s ready to eat in just 15 Minutes. Get the recipe here.